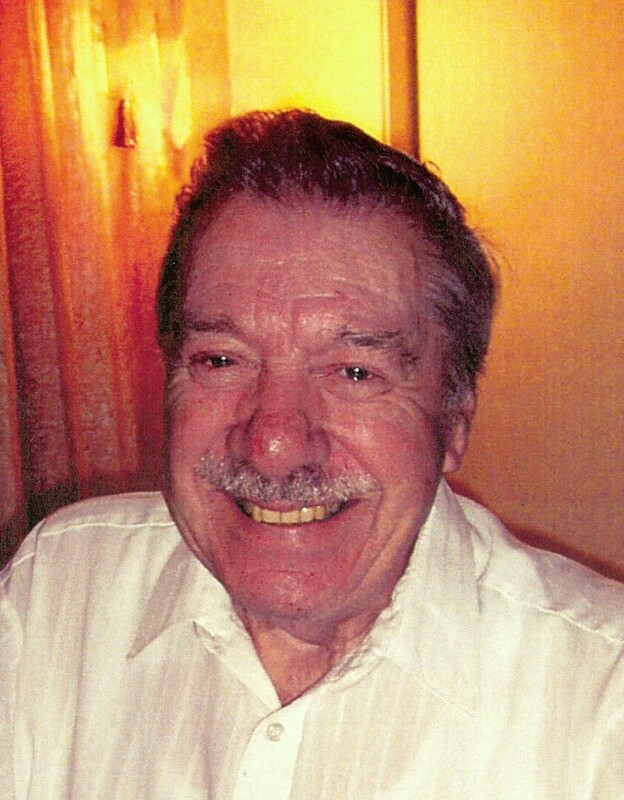 Tom Despres View A Story - Haileybury, Ontario | Buffam Leveille Funeral Home Ltd.
My memories of Tom are when my dad (Henri) would bring me ice fishing to Tom's island on the weekends. It was so much fun, had alot of laughs and Tom was the life of the party. We would play card till late at night and his snorring would keep me up all night. Tom would tell us to leave our fishing lines in the water overnight cause he never sees the game warden. well one morning Henri was trying to open the door, it was frozen shut. We see the game warden drive by, right to our lines. we all got a fine except Tom cause he didn't leave his lines in the water, he was the smart one. On sundays he never wanted to leave the island, we had to tie him to the snowmobile and we had to stop at the Latchford tavern for a drink and if there was a band on stage he would go up and sing a song called lots of roses. Good memories. That was the good old days.